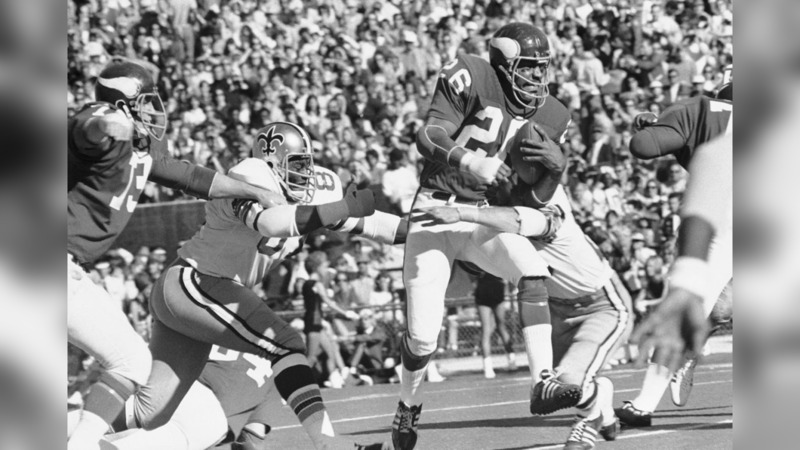 Look back on images from past games between the Vikings and the Saints. An image from the Jan. 14, 2018 divisional playoff game against the New Orleans Saints. The Vikings won 29-24.